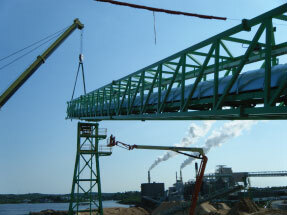 S.Huot has an experienced team in installation and industrial construction. 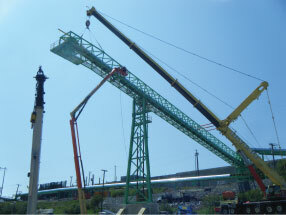 This expertise ensures a thorough understanding of the constraints present at the work site, and translates into equipment design that facilitates installation and reduces cost. 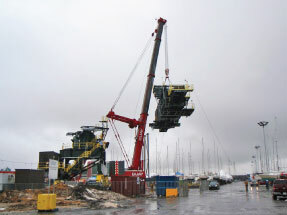 Our team can perform any type of industrial projects large or small, in Canada and abroad. 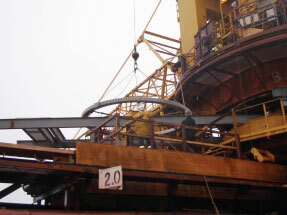 In addition, S.Huot offers on-site machining services. Whether for boring, milling or grinding, our technicians have specialized equipment and precision instruments including a long range laser tracker.